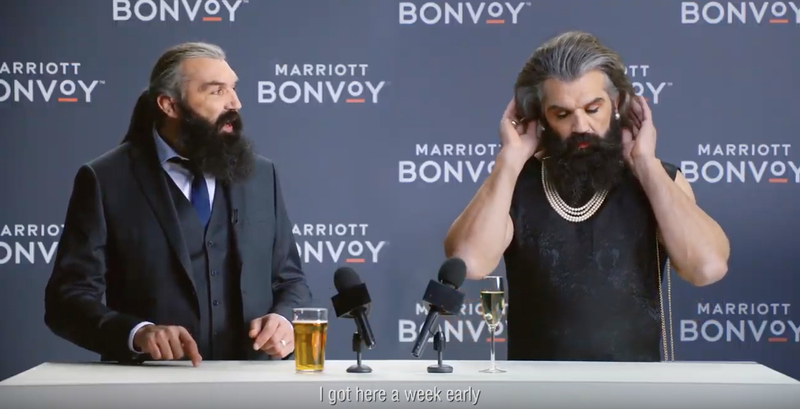 Ogilvy has created a new campaign for Marriott Bonvoy’s sponsorship of the 2019 Hong Kong Sevens, the city’s biggest sporting event. Marriott Bonvoy is Marriott International’s recently unveiled travel program, which replaced Marriott Rewards, The Ritz-Carlton Rewards, and Starwood Preferred Guest (SPG). “Last year’s campaign featuring Sébastien Chabal really struck a chord with the audience in Hong Kong and beyond. It was recently voted ‘Best HK Rugby Sevens Ad of All Time’, so we’re hoping to repeat this remarkable success for Marriott Bonvoy at this year’s Sevens, and get everyone singing, dancing, and talking about the launch of the world’s biggest travel programme. We really love the work, , and we’ve had a blast working with the whole client team during this process,” said Reed Collins, Chief Creative Officer – Ogilvy Hong Kong. This year’s campaign was launched on social media with a film that tackles the truth that not everyone loves The Sevens as much as rugby legend, Sébastien Chabal. The idea is a fun way to appeal to Rugby Sevens lovers, and those who would rather escape Hong Kong and spend 3 days relaxing on a beach in Fiji. Ultimately, Marriott Bonvoy takes care of all preferences by provided something for everyone. 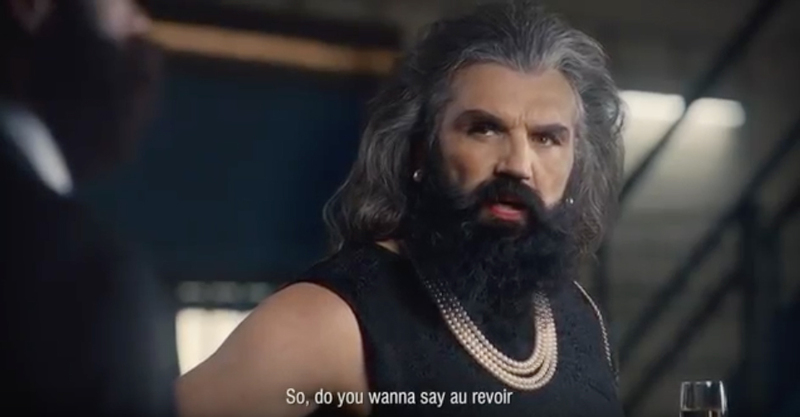 The campaign launch was followed by two videos, providing rugby fans and party lovers with pre and post-match entertainment courtesy of Sébastien Chabal and his surprisingly attractive alter-ego. The films highlight the fact that whatever you’re into, Marriott Bonvoy caters caters to both locals and travellers throughout the HK Rugby Sevens tournament, with enriching experiences such as the Festival Concert with global icon Gwen Stefani. and wieden kicked off the year with massive lay-offs…. Good bit of fun for a fun event.